Early homes often started as a single structure and added kitchens, sheds and barns as the family expanded. The original house remained dominant to maintain the attention given to the decoration of the front door. 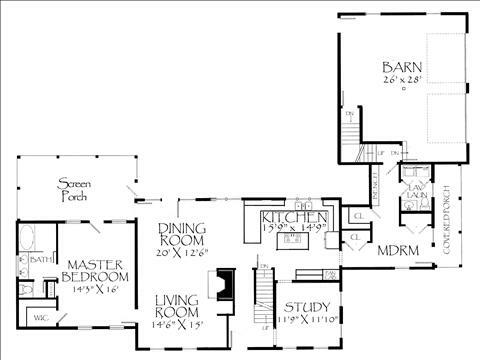 This cape style house illustrates this idea and shows how the attached “wings” remain subservient to the main house giving you the ability to modify the layout to accommodate your needs. 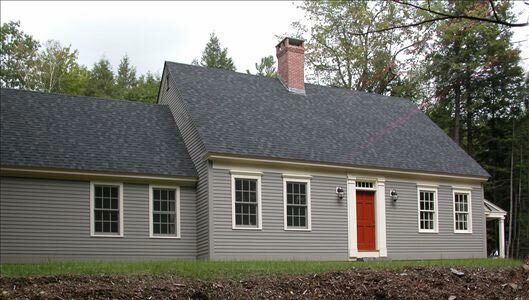 Connect with us by phone 603-303-7206 or use the contact form below to discuss pricing and how we can help you build this home.